No film formers : These ingredients can´t be washed off without detergents. They will coat the hair with a thick layer, weighing it down and making the hair dull over time. (ingredients causing product buildup). liquid paraffin (aka mineral oil). Preferably with glyceryl cocoate, then it works like a gentle shampoo. Preferably cheap, since you use more of it you would use if you were using a shampoo. Tip: a simple way to test your conditioner for "lightness" is dabbing a little on your fingertips, rubbing, placing them under water. If the conditioner washes of instantly, without slickness, then it's probably light enough to use instead of a shampoo ! It can often be hard to find a silicone-free conditioner. I´ve often had more luck with the cheaper products, tucked away into the corner of the bottom shelf. 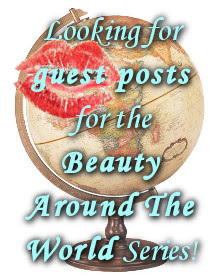 ♥ More info at the long hair community !